ST. PAUL, MN.  The Kansas City T-Bones announced today the New York Mets have purchased the contract of infielder Dylan Tice. Tice is the eighth T-Bone player this season to be sold to an MLB organization. Tice hit .333 in 68 games with one home run and 16 RBIs while holding down the lead-off spot for KC. Tice has been among the league leaders at the plate all season. The Perkasie, Pennsylvania native is ninth in the league in average, fourth with 55 runs scored, fifth in hits with 91 and fourth in on-base percentage at .428. Tice has walked 41 times and added 12 stolen bases to a T-Bones club that flourished all season with him at the top of the batting order. He is second in the club in stolen bases and has been hit by a team-leading seven pitches this season. Tice came to Kansas City following an All-Star season where he hit .327 for the Rockland Boulders of the CAN-AM League in 2017. He was tied for the team lead in batting average and would finish fifth overall in the circuit at the plate. He would add four home runs and 49 RBIs while scoring 72 runs. His 122 hits were good for fifth in the league, and he would lead the Boulders and the CAN-AM with 32 stolen bases. The Boulders traded Tice to Sugarland on February 26th. Tice was drafted by the St. Louis Cardinals in the 36th round of the 2015 MLB Draft out of West Chester University of Pennsylvania. 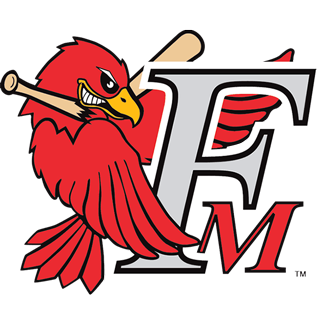 He would spend parts of two seasons with the Cardinals organization, reaching high A Palm Beach in the Florida State League in 2016. In 40 games he hit .288 with a homer and 18 RBIs in 2016. Tice spent eight games at low-A Peoria in the Midwest League, hitting a home run and driving in six runs in 35 at bats, and he spent another 20 games at short-season-A State College in the New York-Penn League with two long balls, 10 RBIs and a .281 batting average. Tice spent 41 games following the 2015 draft with the Cardinals Gulf Coast League club. He hit .280 with one home run and 22 RBIs in his rookie season. Tice, who had the game-winning RBI against Chicago in a walk-off win in 10 innings Saturday, July 28, becomes the 38th Kansas City player, and the eighth this season, to have his contract purchased while with the T-Bones. In May, the Washington Nationals purchased the contract of outfielder Adam Brett Walker and the New York Mets purchased the contract of right-handed pitcher Cody Martin. On July 3, the Cubs purchased the contract of left-handed T-Bones pitcher James Buckelew. On July 7, the Cincinnati Reds purchased the contract of left-handed pitcher Carlos Diaz. On July 13, the Seattle Mariners purchased the contract of left-handed pitcher Joe Filomeno. On July 17, the Texas Rangers picked up OF/IF Nick Torres, and less than two weeks ago, the Cincinnati Reds purchased the contract of infielder Taylor Featherston. The T-Bones have consistently held the second-place spot in the American Association and currently have a 46-24 record and a .657 winning percentage. The T-Bones continue their six-game road trip tonight at 7:05 against the St. Paul Saints. Catch all the action on T-Bones MixLR Channel. Season, group tickets, mini-plans and nightly party suites are on sale now and can be purchased by visiting the Box Office at T-Bones Stadium. Call the Box Office at (913) 328-5618 or purchase and print at www.tbonesbaseball.com. Box office hours are 10:00 am to 4:00 pm Monday  Friday and 10:00 am to 2:00 pm Saturday. For additional information or interview requests, members of the media may contact the T-Bones Media Relations Department at (817) 739-3693. 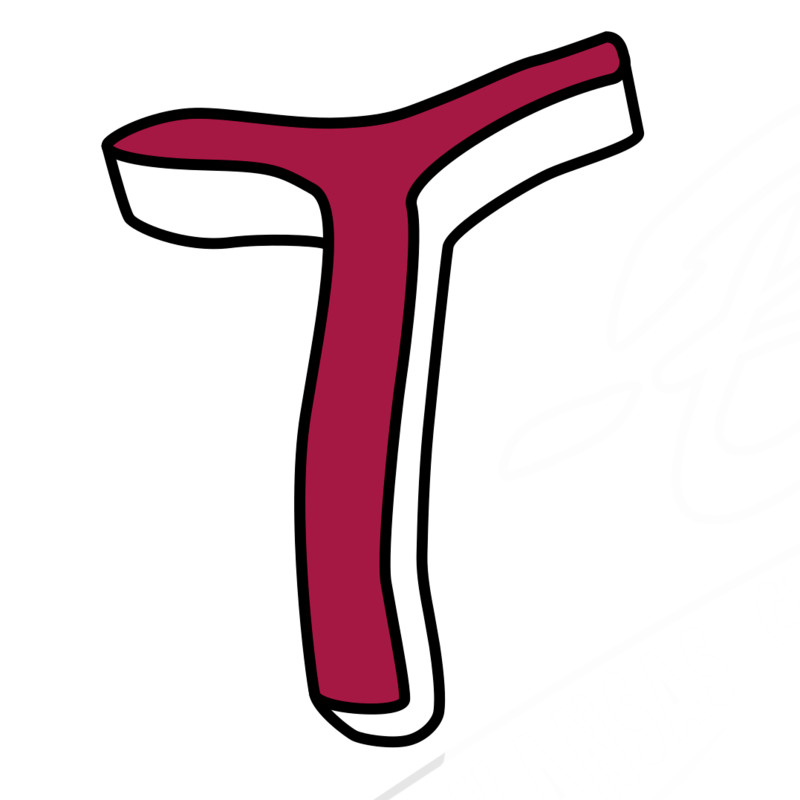 Stay tuned to www.tbonesbaseball.com and the T-Bones Facebook and Twitter pages for updates throughout the season.